Anthropology’s engagement with art has a complex and uneven history. 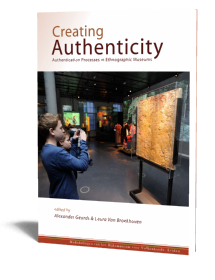 While material culture, ‘decorative art’, and art styles were of major significance for founding figures such as Alfred Haddon and Franz Boas, art became marginal as the discipline turned towards social analysis in the 1920s. This book addresses a major moment of renewal in the anthropology of art in the 1960s and 1970s. 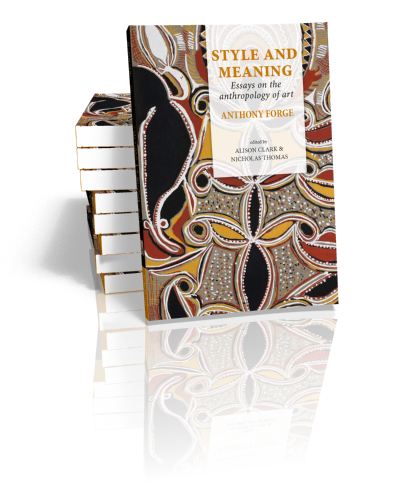 British anthropologist Anthony Forge (1929-1991), trained in Cambridge, undertook fieldwork among the Abelam of Papua New Guinea in the late 1950s and 1960s, and wrote influentially, especially about issues of style and meaning in art. His powerful, question-raising arguments addressed basic issues, asking why so much art was produced in some regions, and why was it so socially important? Fifty years later, art has renewed global significance, and anthropologists are again considering both its local expressions among Indigenous peoples and its new global circulation. In this context, Forge’s arguments have renewed relevance: they help scholars and students understand the genealogies of current debates, and remind us of fundamental questions that remain unanswered. 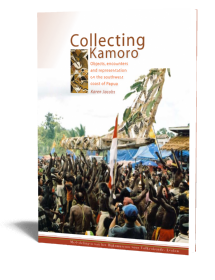 This volume brings together Forge’s most important writings on the anthropology of art, published over a thirty year period, together with six assessments of his legacy, including extended reappraisals of Sepik ethnography, by distinguished anthropologists from Australia, Germany, Switzerland and the United Kingdom. Anthony Forge was born in London in 1929. A student at Downing College, Cambridge, he studied anthropology with Edmund Leach, and went on to undertake research with Raymond Firth at the London School of Economics. 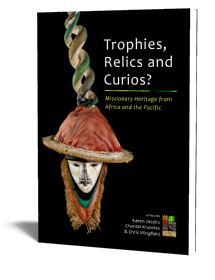 Over 1958-63 he undertook several periods of fieldwork among the Abelam of the Sepik region of Papua New Guinea, made major collections for the Museum der Kulturen, Basel, and went on to write a series of essays which were enormously influential for the anthropology of art and for studies of Melanesia. He was appointed Foundation Professor of Anthropology at the Australian National University in 1974 and taught there until his death in 1991. 11. Undated introduction to the proceedings from the second Wenner-Gren conference on Sepik Culture History 1986, Mijas, Spain. Anthony Forge was born in London in 1929. A student at Downing College, Cambridge, he studied anthropology with Edmund Leach, and went on to undertake research with Raymond Firth at the London School of Economics. He was appointed Foundation Professor of Anthropology at the Australian National University in 1974 and taught there until his death in 1991.